Charlotte promoted to Master Stylist and Creative Technician. Stephanie promoted to Advanced Stylist. Effective from 1st November. This promotions are in recognition of the commitment they have shown in developing their skills and career with Sally Adams. Clare promoted to Master Stylist. kerri will be promoted to Master Spa Therapist. 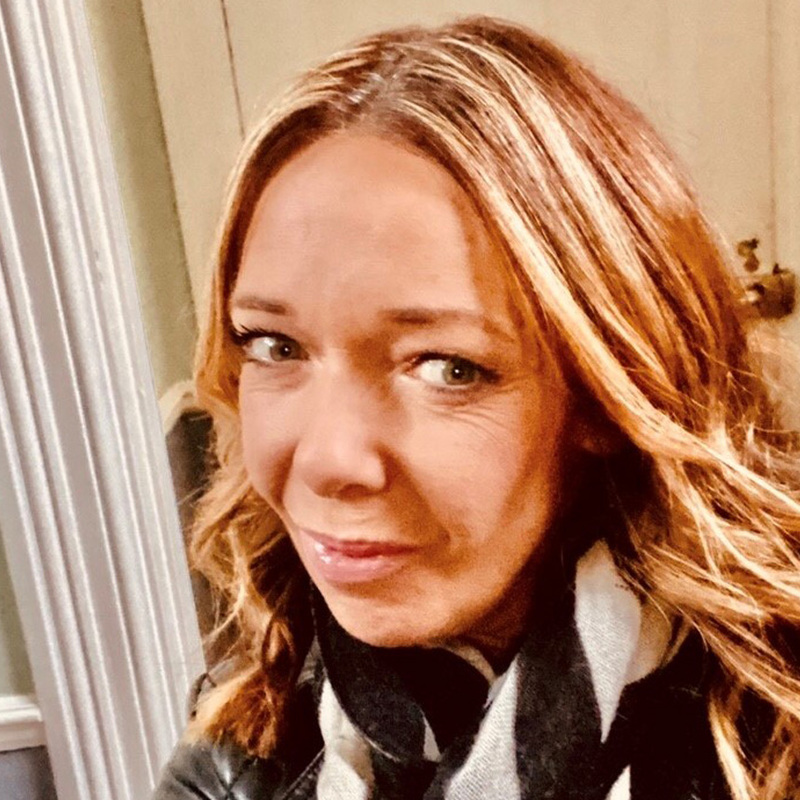 This promotion is not only in recognition of the commitment and success Kerri has shown to continued development of her therapy skills and career with Sally Adams but also recognition of the fabulous delivery of spa services since joining the spa team in 2017. 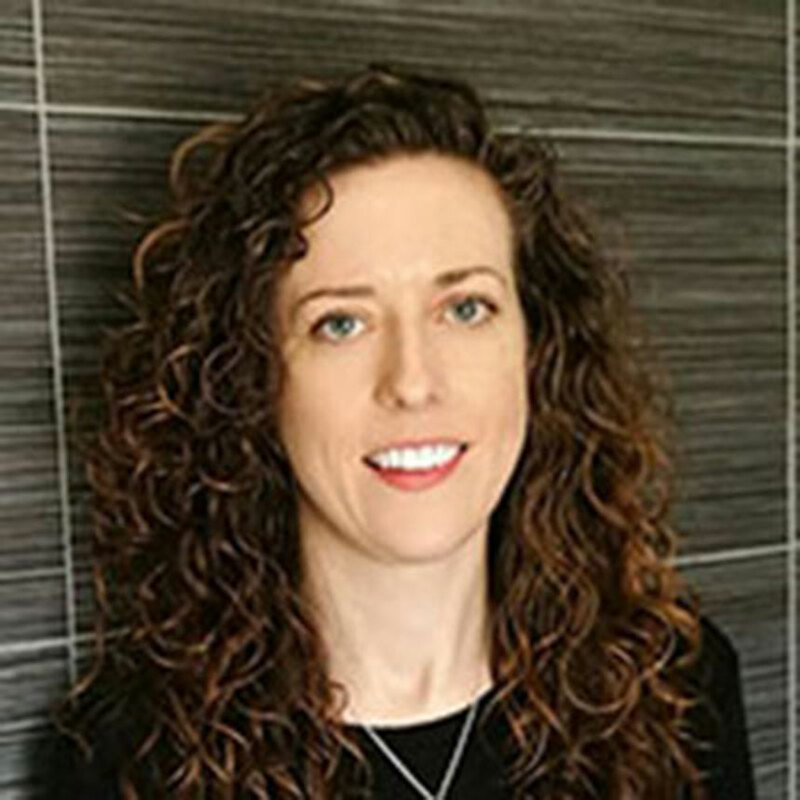 Congratulations to Kerri - a much deserved promotion. Stephanie Promoted to Colour Technician. LEffective from 1st September, Stephanie will be promoted to Colour Technician. 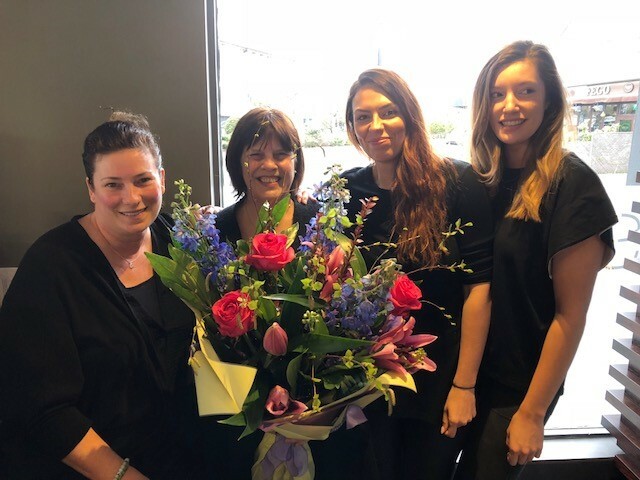 Since starting at Sally Adams, Stephanie has shown continued commitment and dedication to developing her craft, not only in salon but also through attending courses at Aveda in London. Congratulations Stephanie - a much deserved promotion !! We would like to introduce you to Lottie. 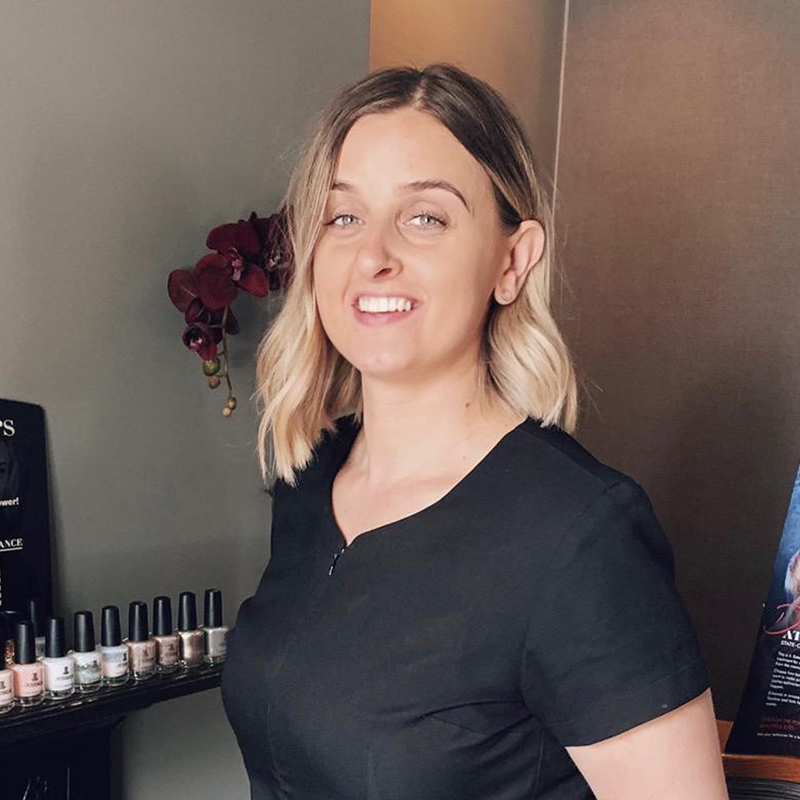 Lottie will be working Wednesdays, Thursdays, Fridays & Saturdays and is very much looking forward to greeting you all in salon and helping you with your every need. 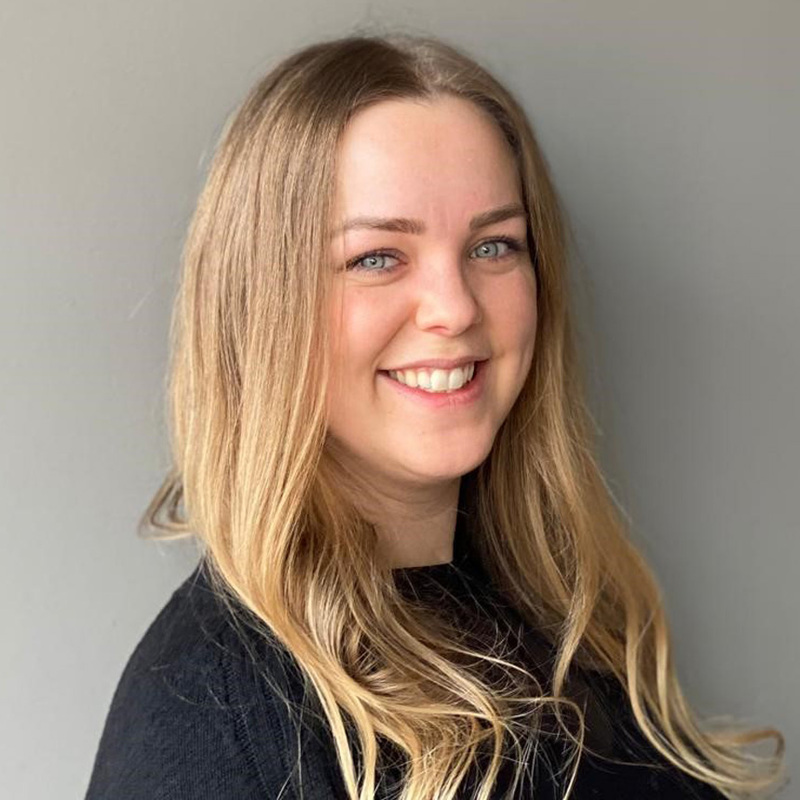 Lottie is passionate about the Hair & Beauty industry having worked previously as Front of House in a medispa for 7 years and brings a great deal of experience and enthusiasm for the role. 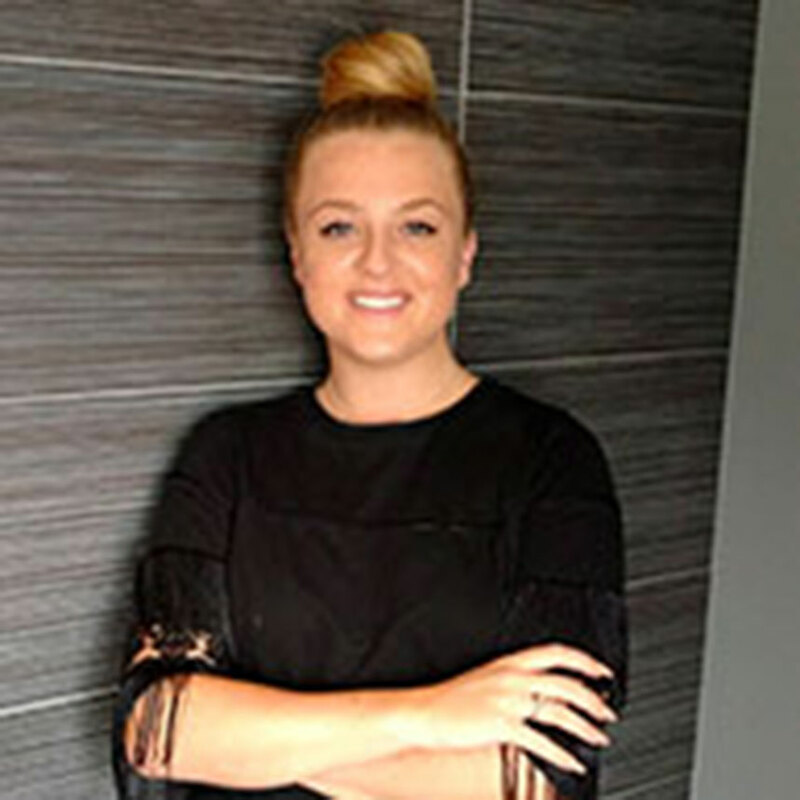 Effective from 1st June, Kayleigh will be promoted to Senior Spa Therapist. 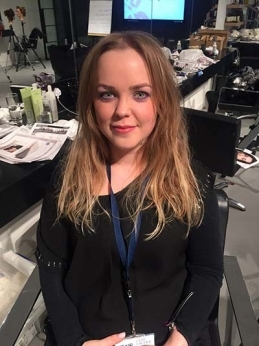 Since starting at Sally Adams, whilst also undertaking her Level 3 at College, Kayleigh has shown amazing commitment and dedication to developing her craft, not only in salon but also through attending many specialist courses at Aveda in London. Congratulations Kayleigh - a much deserved promotion !! 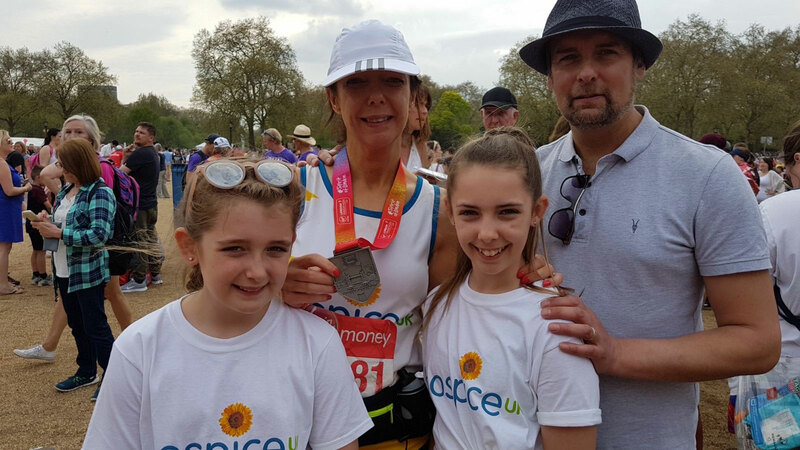 FIONA COMPLETED THE LONDON MARATHON - SUN 22ND APRIL 2018. A MASSIVE well done to Fiona who successfully completed the London Marathon on Sunday 22nd April! Fiona crossed the finish line having run the 26.2miles in 5 hours 32 minutes. What an achievement!! o far, Fiona has not only raised awareness for such a great cause, Hospice UK, but has currently raised in excess of £2056. Of that total Sally Adams Guests’ and team raised over £1000 – so we would like to thank each and every one of you, not only for your kind donations but also your support over the last few months. 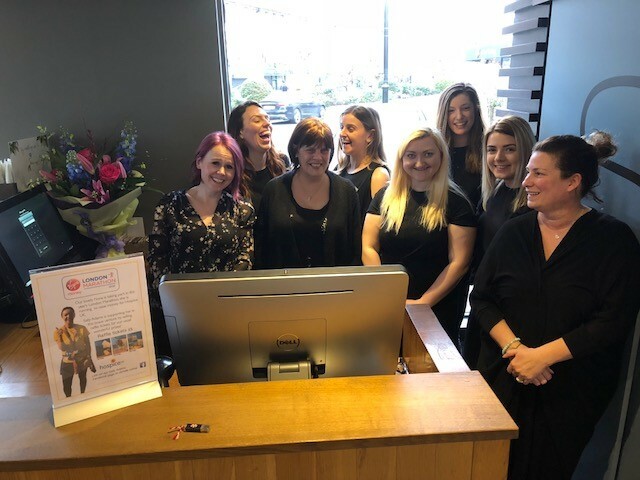 On Saturday 7th June we said our Goodbyes to Marion..
Marion joined the Sally Adams team when the salon opened in July 2007 and since then worked as Front of House, where she was an invaluable member of the team. Marion however has decided she needs a rest from us all so has left and is now enjoying a well deserved rest. We would like to say a massive Thank You Marion for all the hard work she has done over the years and wish her a relaxing retirement. On Sunday 22nd April, Fiona will be running in the London Marathon. 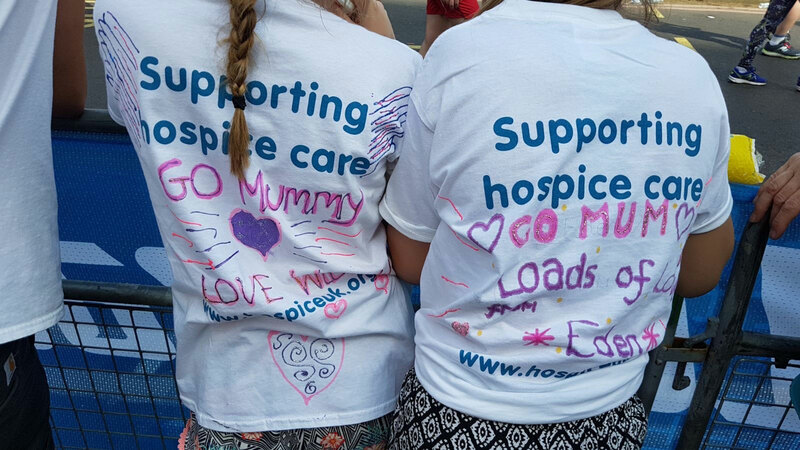 "The reason I'm doing the marathon is to raise as much as I can for Hospice UK. The help I received looking after my mum and the care she had at the end of her life was second to none. Even after she died, the support carried on. Having a positive focus is important to me and thememory of my lovely mum. At the age of 47 I never thought I would be doing my first marathon ߘ젢ut I'm going to give it my best shot, so thank you everyone for the donations, no matter the amount, I really appreciate it!" The draw will take place on Friday 23rd March 2018.
and to Charlotte who has been promoted to Senior Stylist. These promotions are in recognition of the commitment and success both Charlotte & Vicky have both shown to developing their skills and careers, with Sally Adams. On Sunday 24th September, Charlotte bravely took part in Tough Mudder, in aid of this wonderful charity, Winston’s Wish. For those who don’t know about Tough Mudder; it is a 10-12 mile race, battling against 20+ crazy obstacles along with way, mostly involving mud, water and at times electricity!! 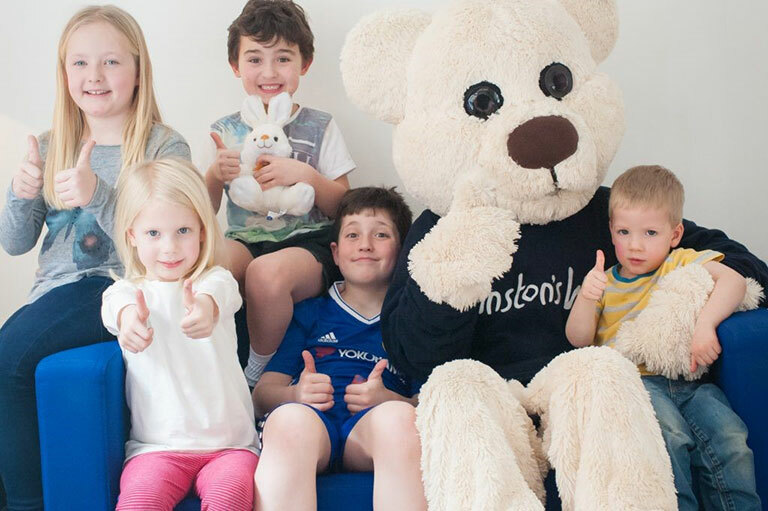 The Winston’s Wish Charity supports children, young people and their families after the death of a parent or sibling. They also help the people supporting a bereaved child or young person. So far, we have received £290 from our fabulous guests and with this added onto what Charlotte had already raised, she has achieved an amazing total of £1090 (her target was £500!!). If you do still wish to donate, we will have a collection bag in the salon until mid October. We are pleased to announce that Clare has been promoted to Senior Technician. 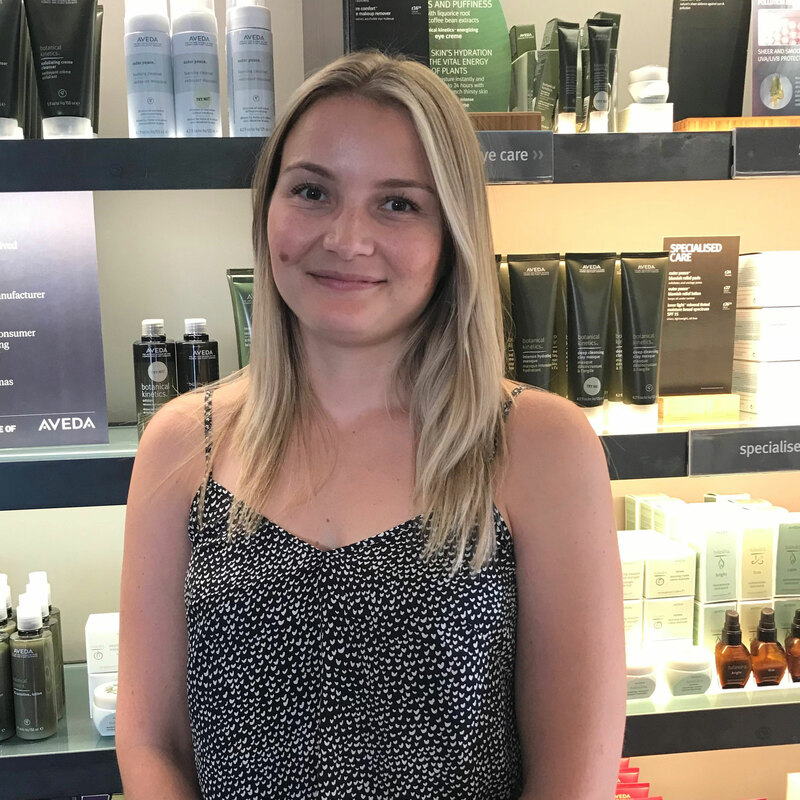 This promotion is a reflection of Clare’s commitment to developing her skills along with learning new techniques at the Aveda Academy in London. We are proud to announce that Stephanie has been promoted to Salon Stylist. 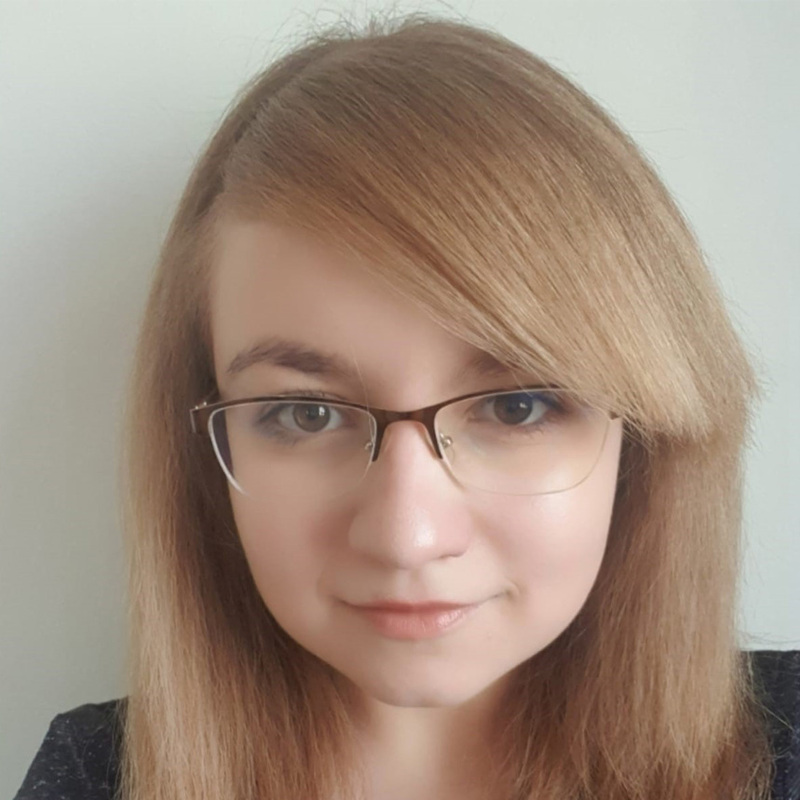 This promotion is a reflection of Stephanie’s progress not only throughout her training at Sally Adams but also how she has continued to develop skills since her training. We would like to introduce you all to Nick. 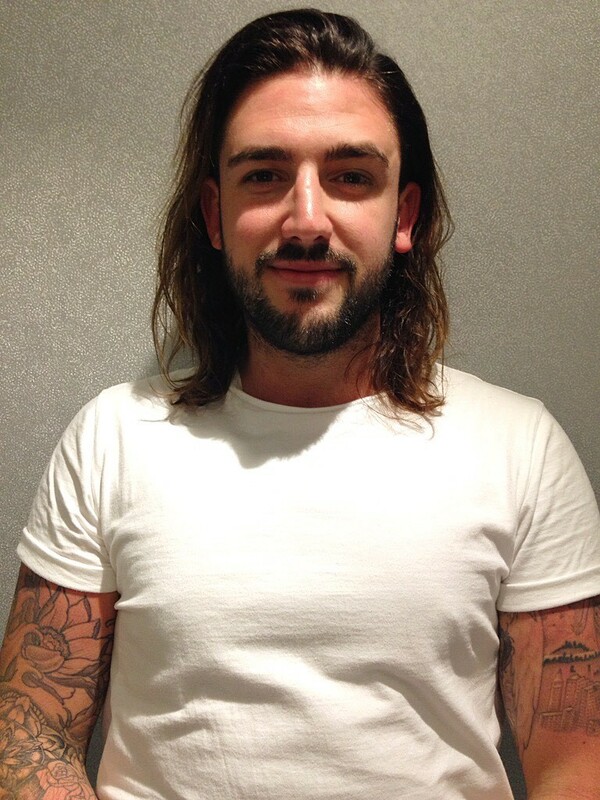 Nick will be starting work at Sally Adams as a Creative Stylist & Senior Colour Technician from Monday 22nd May. He will be working Mondays, Tuesdays, Wednesdays, Fridays & Saturdays and is passionate about all aspects of hairdressing, although specialises in short hair and gents cutting and styling, as well as all colour services. Nick has been in hairdressing for over 10 years and is looking forward to bringing his skills to Cobham. We are sure you will all make him very welcome as he joins the Sally Adams team. 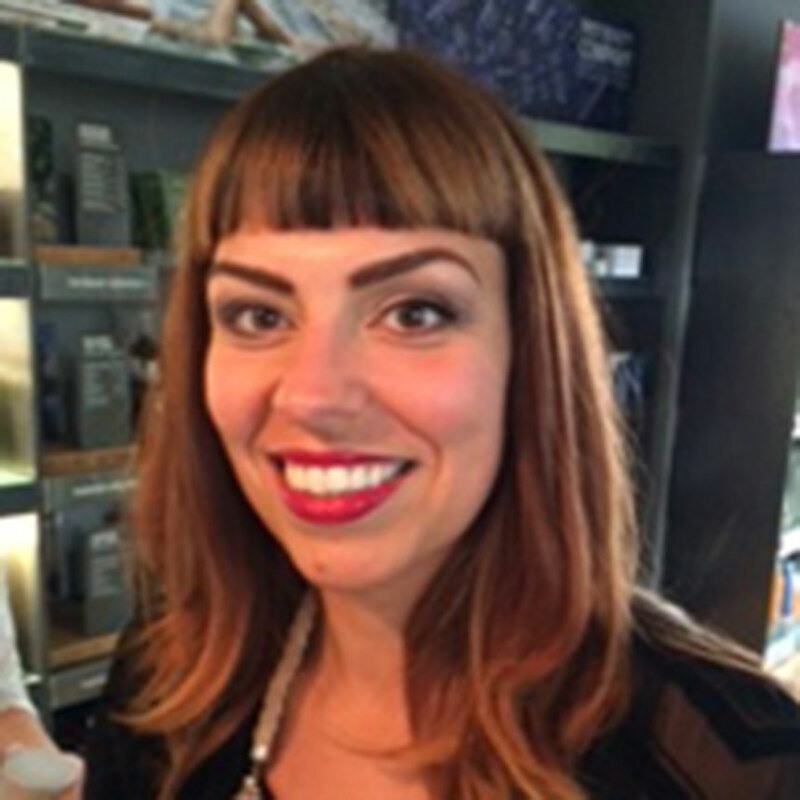 Kerri, our Master Colour Technician is now a fully fledged part of Sally Adams’ Spa team. 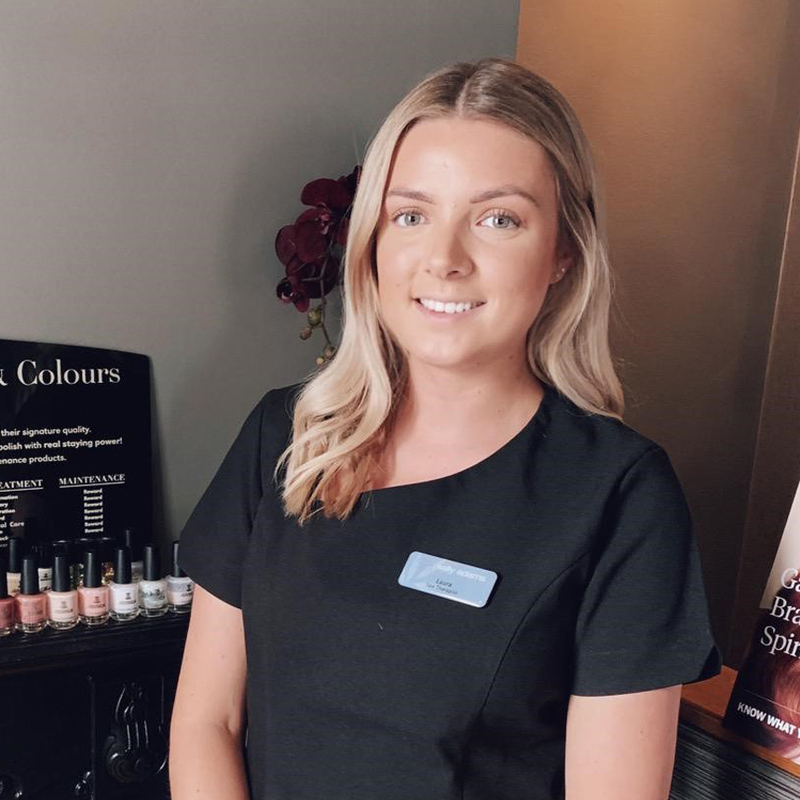 We would like to announce that Kerri, our Master Colour Technician is now a fully fledged part of Sally Adams’ Spa team, working also as a Spa Therapist. Kerri has completed all her in-salon and Aveda spa training and looks forward to welcoming you in Spa. We would like to take this opportunity to congratulate Stephanie, who passed her ladies short hair and gents cutting test last week. Stephanie is now working on the salon floor as a Graduate Stylist 5days a week. We are very proud of Stephanie ‘s achievements and look forward to seeing her skills continue to grow and develop as she starts her Colour training in the next few weeks. We would like to congratulate Clare, who has been promoted to Senior Stylist. ALICE'S 1ST DAY RUNWAY STYLING COURSE AVEDA ACADEMY. ALICE'S 2ND DAY RUNWAY STYLING COURSE AVEDA ACADEMY. Today we just got straight into it, no mucking about. Learnt different backcombing techniques and sections. We did an amazing french twist and the way we did it just made it so much simpler. After a lovely lunch we then started curling techniques with tongs and irons then made into a finished up do! Met some amazing people from all over......can't wait for Saturday! Most stylists just dream about working at London Fashion Week. Our Creative Stylist, Alice will soon be living and breathing it for herself!! Alice will very soon be attending a 2 day workshop at the Aveda London Academy to learn everything from behind-the-scenes logistics to high-fashion hair styles that will be the talk of the catwalk this season. After two days, Alice will return for London Fashion Week and help top fashion designers show off their collections with hair that rules the runway. 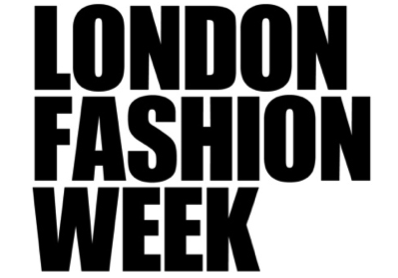 This is the opportunity of a lifetime—to work backstage at fashion’s most high-profile week. We will be adding blogs and photos to our Facebook, Twitter and Instagram social media sites from Thursday 14th September so keep your eyes peeled !! Today we were in Westminster. Our designer was the amazing @osmanstudio #osman and all the looks were personalised to suit each models hair. We got got very busy at one point but as always it all seems to work and we pull together as a great team. Again I had the pleasure of working with lots of amazing people and learning from the best, this is an experience I will remember forever!!! 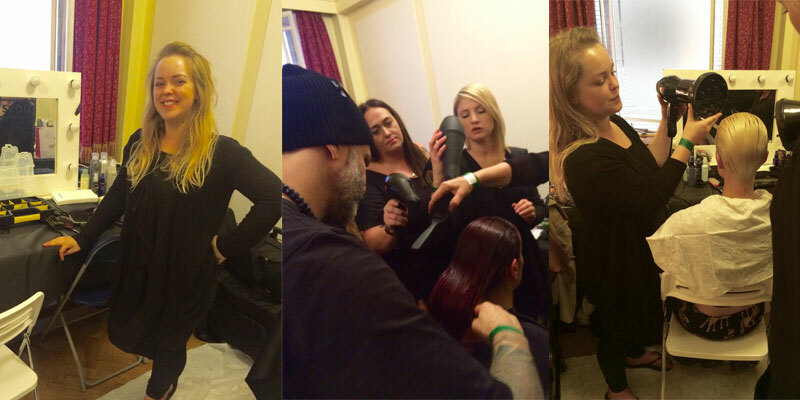 "The Colour Ambassador Program was specifically designed for exciting young talent like Alice. It gave her the opportunity to share her knowledge and expertise with Aveda and we were delighted that she passed the certification process. 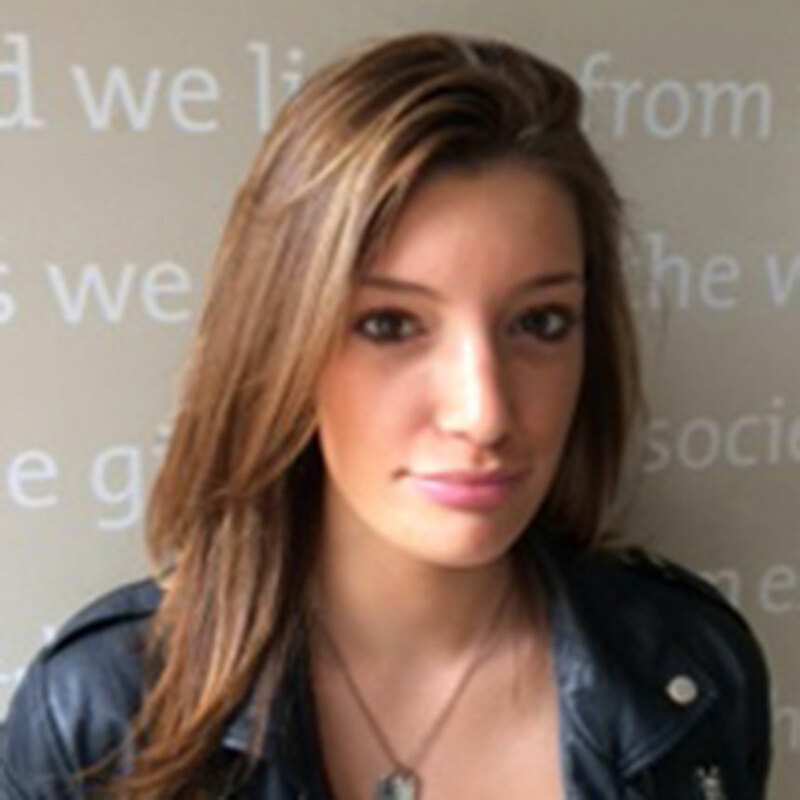 We could tell that Alice had thrown herself into the project.After attending workshops and training over 18 months at the Aveda Advanced Training Academy in London it was evident that the experience has helped develop Alice into a strong technical hairdresser. It was amazing to see all the hard work and dedication that was put into preparing for the Certification day. Well Done Alice"